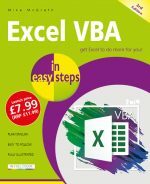 Buy both books together for only £20.00! 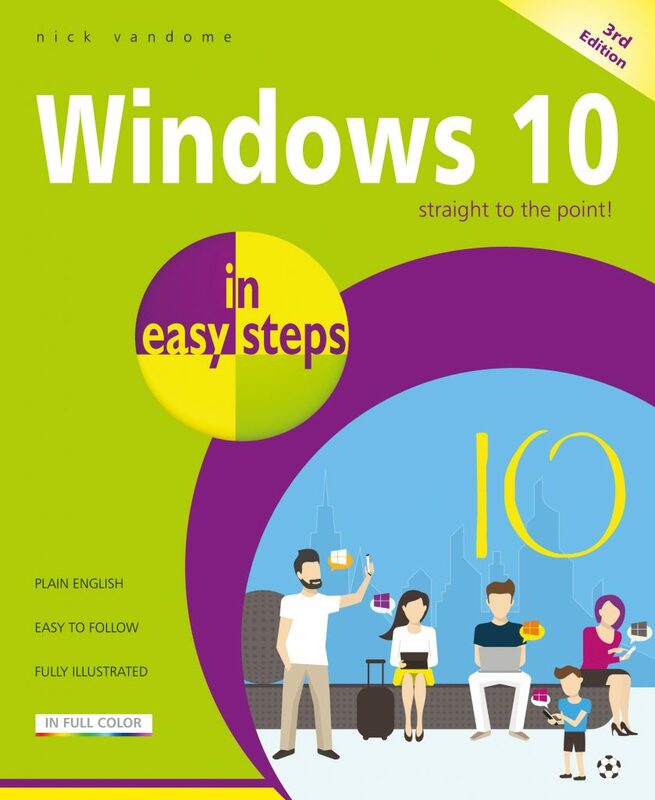 Windows 10 in easy steps - Special Edition, 2nd Edition is a comprehensive, yet concise guide that will walk you through Windows 10 basics so that you're up and running in no time. Then, in easy steps, it'll gently guide you through advanced features to help you venture further and get more from Windows 10. This guide also includes a chapter on troubleshooting so it'll serve as a key reference point for the futureâ€“ a great investment for all Windows 10 users! 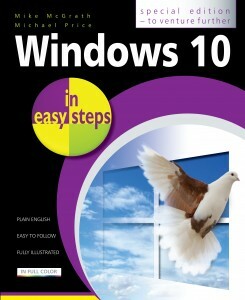 In Easy Steps mousemat - for Smart Windows PC users. 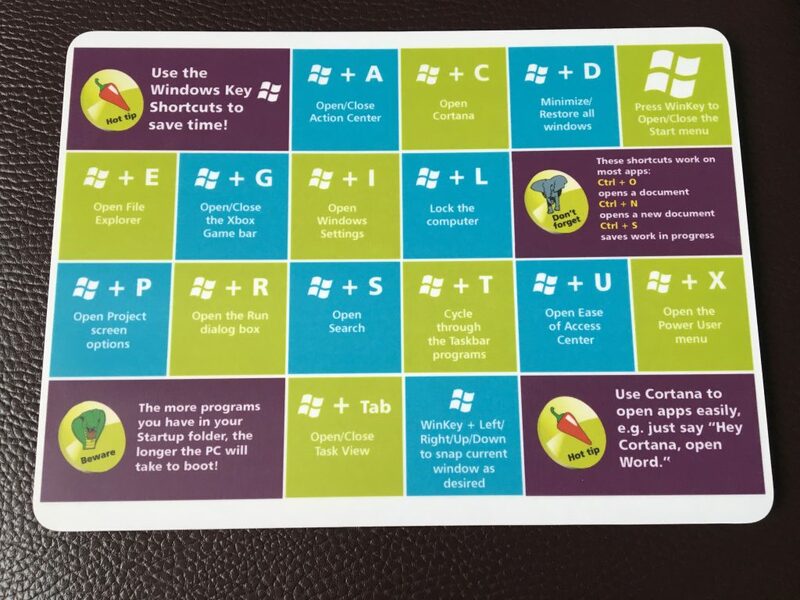 Have all those clever shortcuts to hand while you're using your Windows PC. 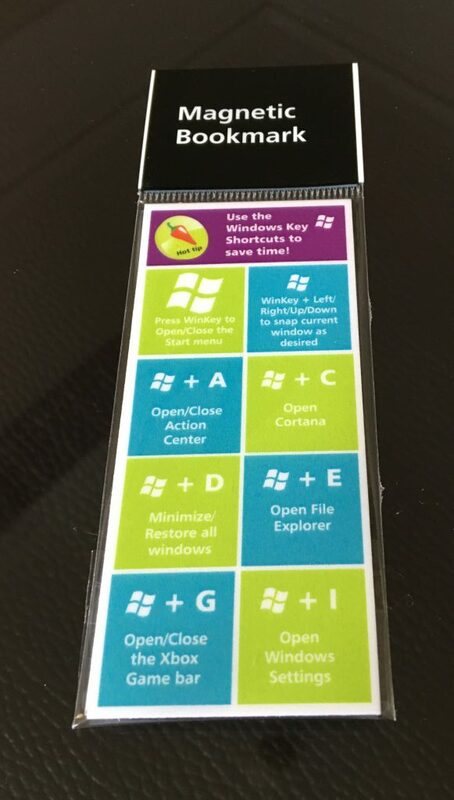 In Easy Steps magnetic bookmark - for Smart Windows PC users. The bookmark has high quality magnets that can clip over multiple pages and stay where you last left it! Each bookmark has a front and back view, showing handy Windows shortcuts.